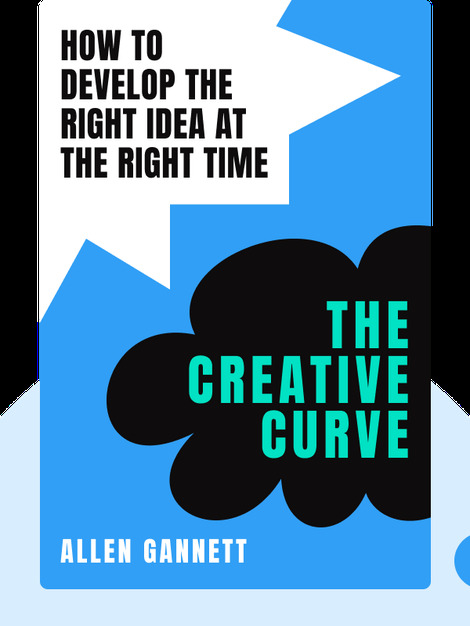 The Creative Curve (2018) provides valuable insights into the true nature of talent. Using examples from scientific research, as well as anecdotal evidence from the careers of certified geniuses, these blinks explore whether creative success is the result of unique inspiration or something far more predictable. 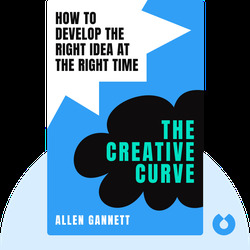 Allen Gannett is the CEO and founder of TrackMaven, a marketing analytics service that has worked with companies such as Home Depot, Microsoft and Honda. Garnett has been featured on Forbes magazine’s “30 Under 30” list of top young entrepreneurs and leaders, and has also contributed to FastCompany.com.